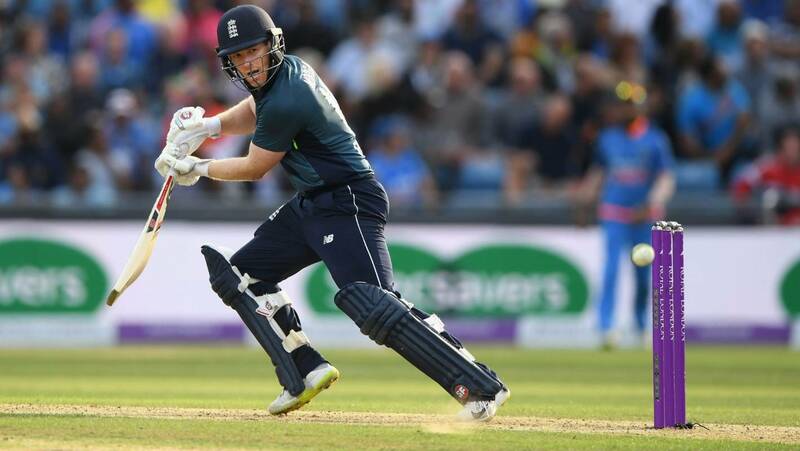 Stuff – England’s limited overs skipper made the claim after turning out for the Kerala Knights in the T10 League in Sharjah, United Arab Emirates. “If we can grow the game in this manner, I’m all for it,” Morgan told reporters after arriving in South Africa to join League campaign. Cricket featured in the 1900 Olympics in Paris, where Great Britain snared the gold medal over hosts France, the only other country who competed in the sport. The International Olympics Committee has already locked in the sports for the Tokyo 2020 Olympics, which will include 33 sports, up from 28 at the 2016 Rio Olympics. New sports are reportedly set to face a tougher battle to be added to the programme for the Paris 2024 Olympics due to concerns the size of the summer games is karate, skateboarding, sport climbing and surfing were added to the 2020 Olympics, thanks to the clause which allows host cities to propose extra sports. There is no guarantee the new sports will return in Paris.